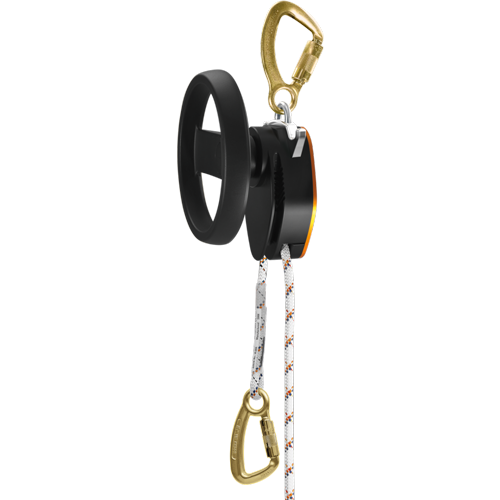 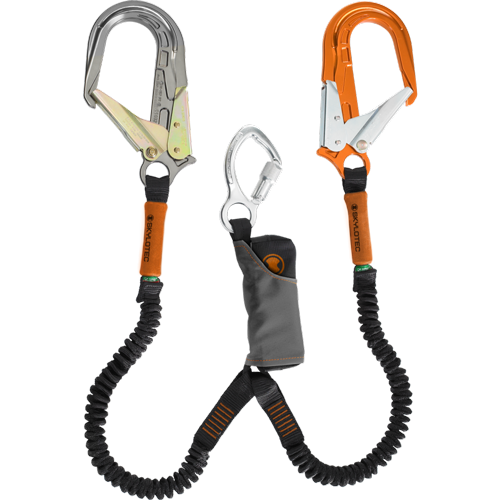 Since 1998, Ridgegear has been manufacturing high quality climbing and safety gear. 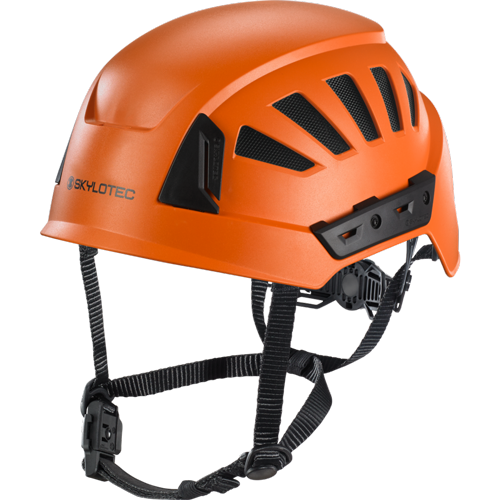 All products are made from durable, reinforced webbing and other high quality components to ensure that Ridgegear safety gear lasts for years and continues to provide high quality safety for its users. 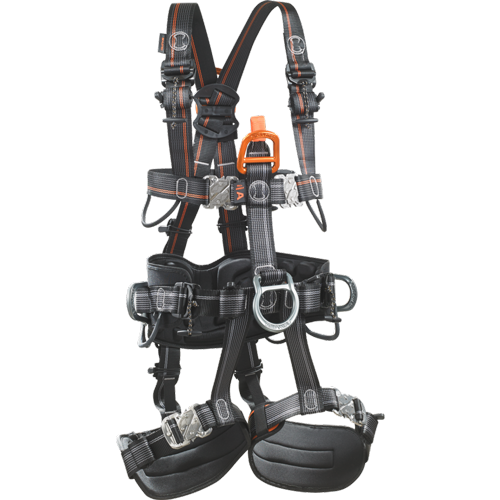 Their new textile based products have an expected lifetime of 10 years, which means that you won’t have to replace harnesses or other items manufactured by the British company for a decade. 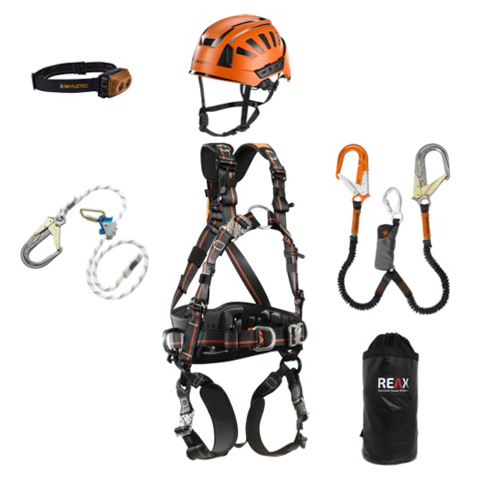 At Reax we stock a selection of reliable, durable, and high quality safety gear from manufacturers including Ridgegear, as well as Skylotec, Petzl, Lyon and more. 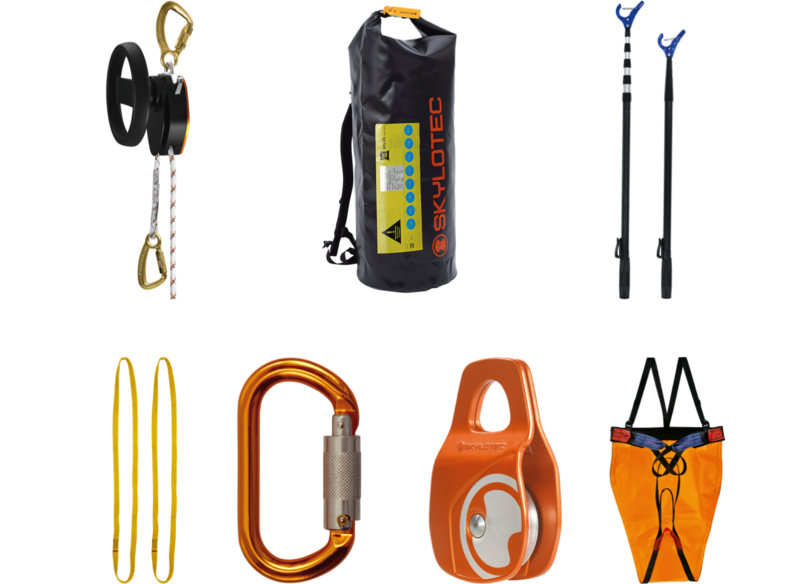 We ensure our prices are competitive and we offer fast delivery as well as excellent customer service to ensure that you get the best deal on the best products.